Holiday cottages are the perfect and unique way to spend your New Year’s Eve with your loved ones. 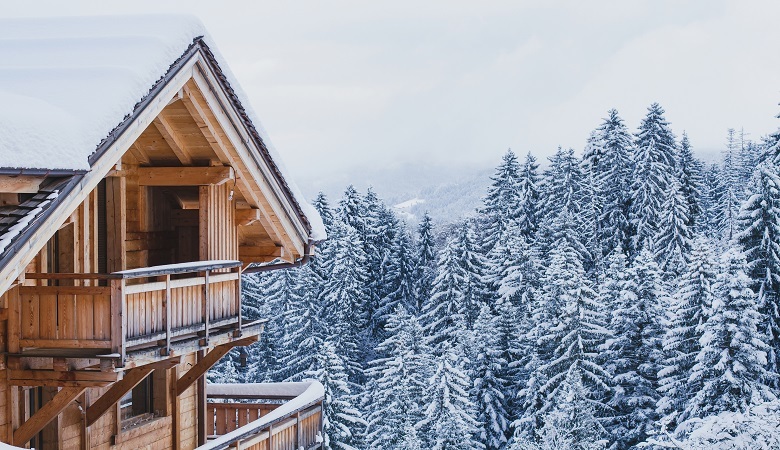 Rather than worrying about finding the perfect party venue, or which group of friends or family you’re going to spend it with, why not rent a holiday cottage and usher in the year of 2019 in care-free comfort. At HolidayParkSpecials, your holiday cottage search doesn’t need to be lengthy as we have plenty of fully-furnished holiday houses with gardens which are suitable for large groups. We’ve compiled a list of our 3 favourite holiday houses which accommodate 10, 12 and 14 people. Self-catering options give you the opportunity to cook together, relax in front of the roaring fire, and take wintery walks in the stunning surroundings. These cottages are characterised by their high level of comfort and space, allowing you to relax and unwind with your family and friends. 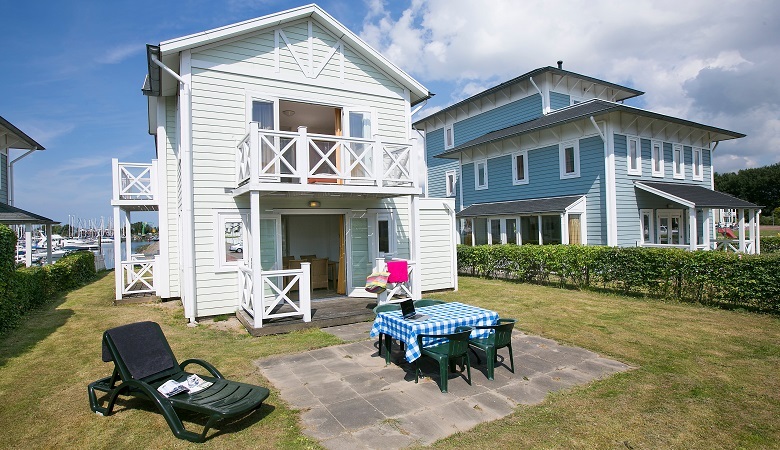 Roompot Cape Helius, in the province of South Holland, is ideal for large groups who want to spend a relaxing New Year’s Eve together. Just a stone’s throw from the North Sea beach, these luxury holiday cottages feature saunas and sufficient space for all. You can take long strolls along the coast before steaming off in your sauna or snuggling up on the sofa with a mug of hot chocolate. You will also find a subtropical swimming paradise at the park – ideal if you’re travelling with children. 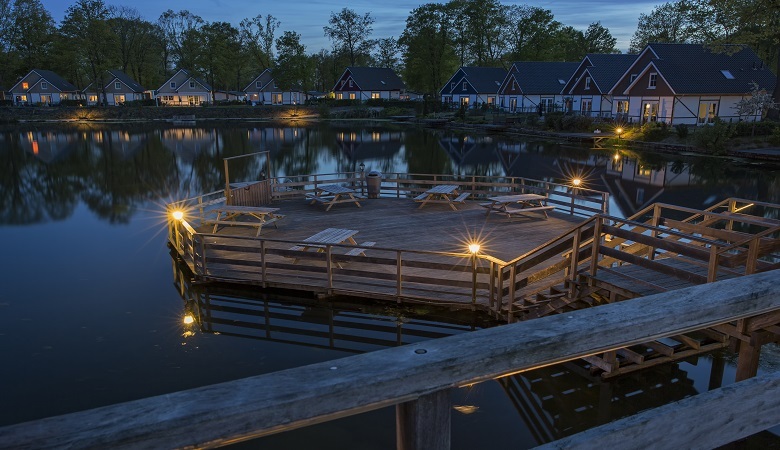 In the 12-person holiday cottages at EuroParcs Resort Limburg, relaxation is key. The cottages have 6 bedrooms and 3 bathrooms and are surrounded by nature. The park features a swimming pool and spa, so adults and children alike will have plenty to do. This holiday park is located in Limburg, the beautiful hilly province in the south of the Netherlands. There is a restaurant and supermarket nearby, and pets are welcome, so you don’t have to leave your furry friend behind! 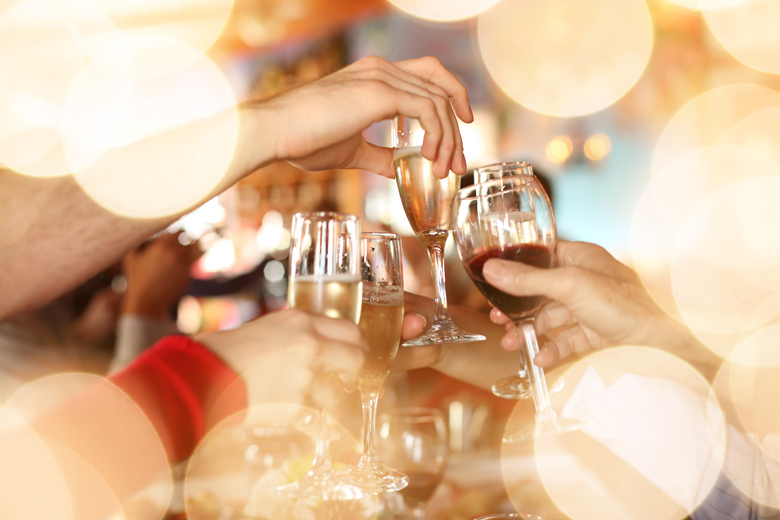 It’s hard to find group accommodation that doesn’t cost a small fortune on New Year’s Eve. 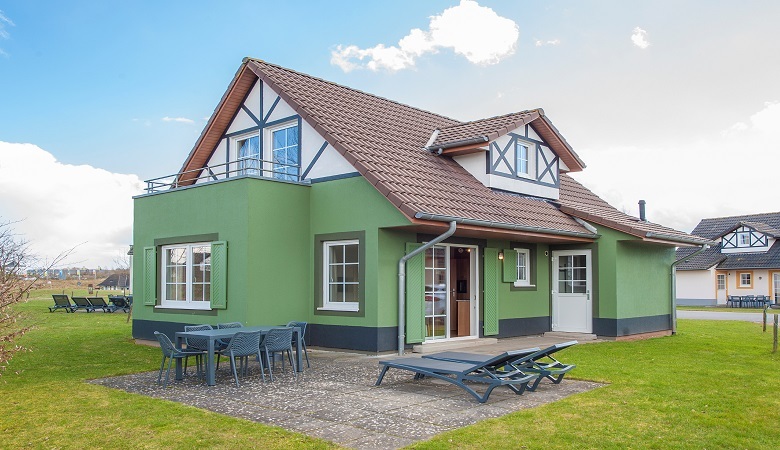 Roompot Ferienresort Cochem is in the Mosel region in Germany, and their 14-person holiday cottages leave no wish unfulfilled. The six bedrooms and 4 bathrooms are spacious and fully-equipped, and the cottage has a sauna. The holiday park also offers plenty of leisure facilities, including a golf course, bicycle rental, indoor swimming pool and supermarket. Whether you want to travel with your children, your extended family or a big group of friends, HolidayParkSpecials has a huge selection of holiday cottages for you this New Year’s Eve. Have a look at our wide range of cottages sleeping 6+ people in France, Holland, Belgium, German, Luxembourg and Austria and enjoy a wonderful and relaxing break!